Former NFL quarterback Brett Favre told CNN the only way to make the game safer is to not play. Medical pros have questioned serious brain injuries sustained by players. 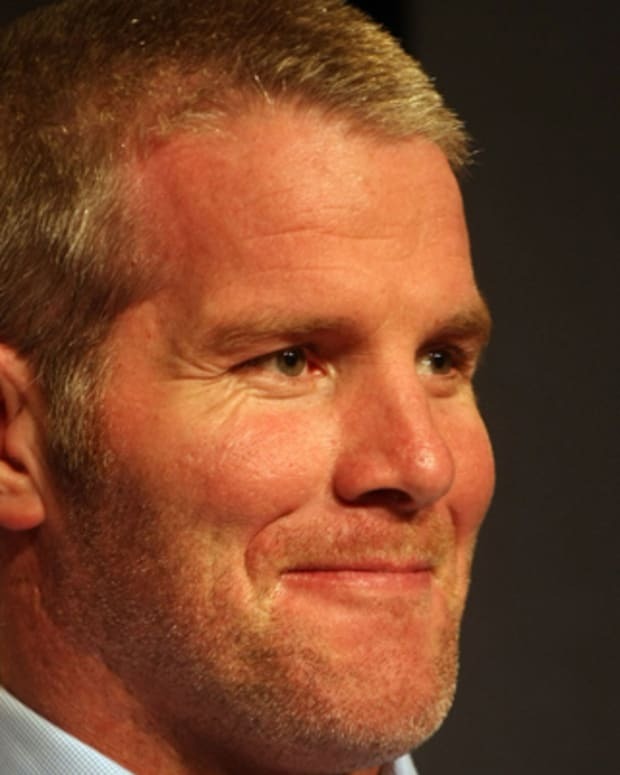 Meanwhile, Favre is being sued for $16 million over his failed social media startup, Sqor. 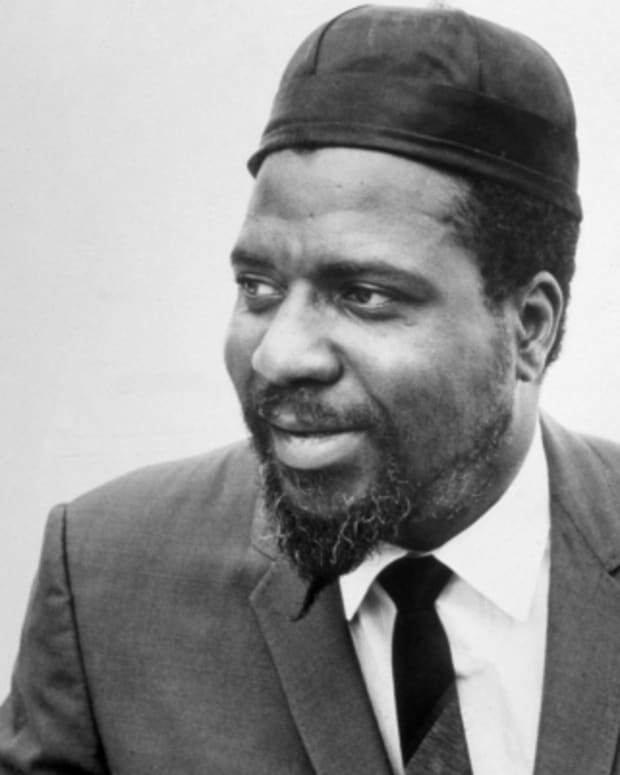 Thelonious Monk is one of the greatest jazz musicians of all time and one of first creators of modern jazz. 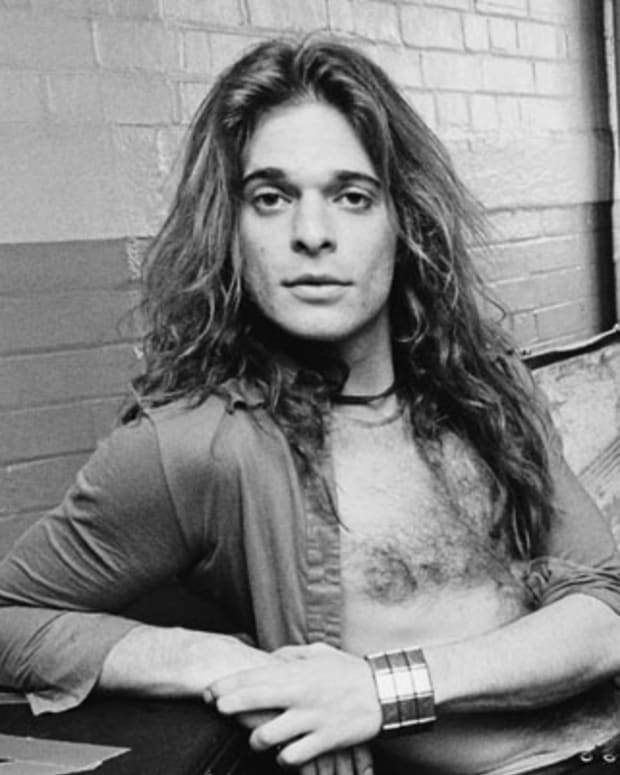 Singer David Lee Roth has become a legend of rock 'n' roll, as the wild frontman for Van Halen and as a solo artist. 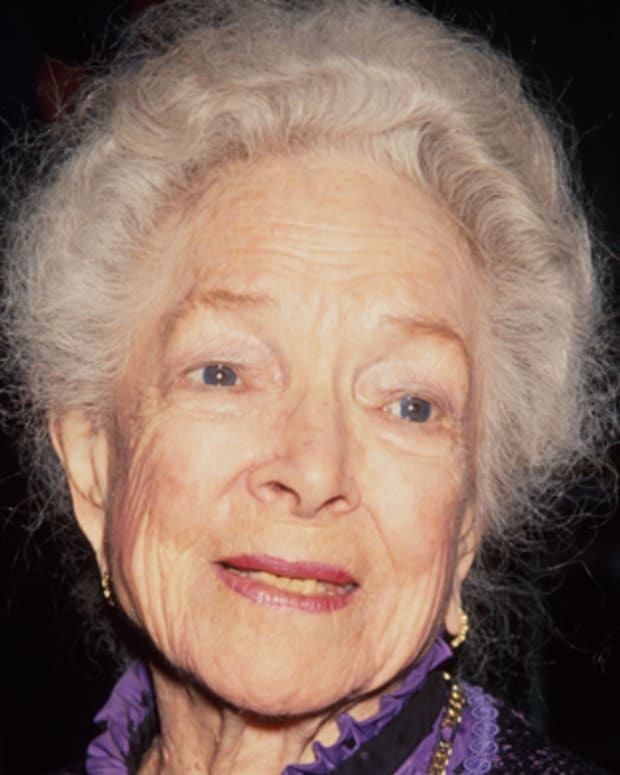 Helen Hayes was an American actress best known for being one of two women to have received all four entertainment awards: an Emmy, a Grammy, an Oscar and a Tony.